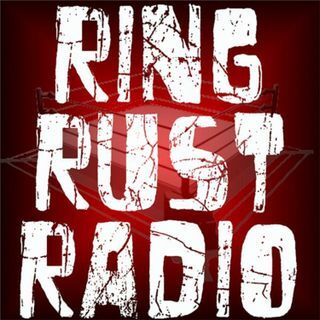 Catch Ring Rust Radio’s exclusive interview with Lucha Underground announcer MATT STRIKER! Plus, Mike Chiari goes head-to-head with Brandon Galvin in the RRR Brand Split Draft! Also breaking down WWE Battleground, WWE Raw Review, Brand Split Analysis, Dirtsheet Busters, Wednesday Wrestling Minutes—NXT, Ring of Honor, Lucha Underground, New Japan Pro Wrestling, TNA Impact Wrestling and Indy Wrestling—Fan Emails, Updated Season 13 Fantasy Standings and so much more!